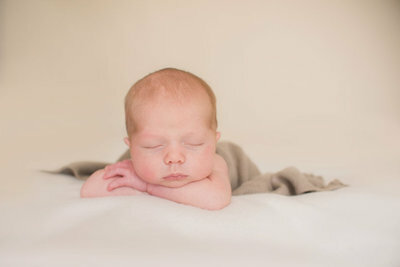 Newborn: A studio session that's personalized to your little one. 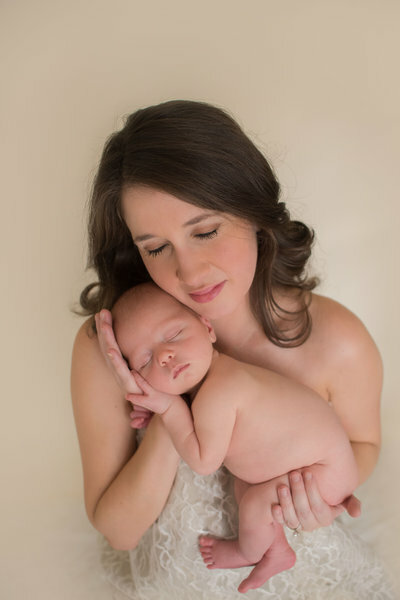 Sessions take around 2 to 2.5 hours and are personalized for you and your newborn. 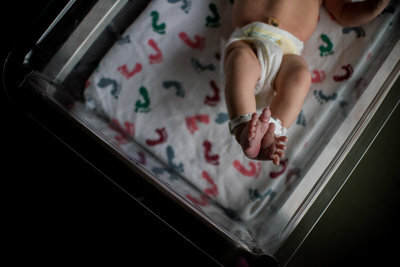 A newborns tiny little details and it's beauty will be captured along with prop and family/sibling poses if requested. 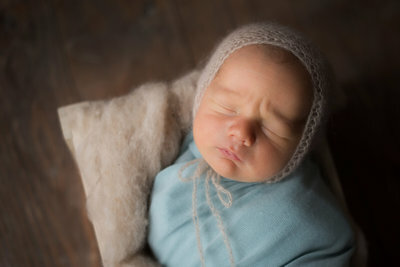 Best when captured in the first 12 days so baby can happily sleep through while it's tiny and fast-changing details are captured. 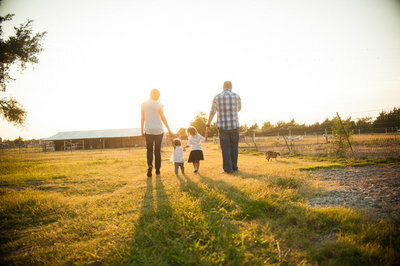 Family: These sun-soaked, late evening, laid-back sessions are more about memory making and your family’s connections than anything else. Do you love the small details about your family? The way the kids giggle when you tickle them, the way they hold your hand or even the way they feel in your arms. Do you love the real moments more than a forced pose? Do you love when a connection or someone's spirit and personality shows in an image? 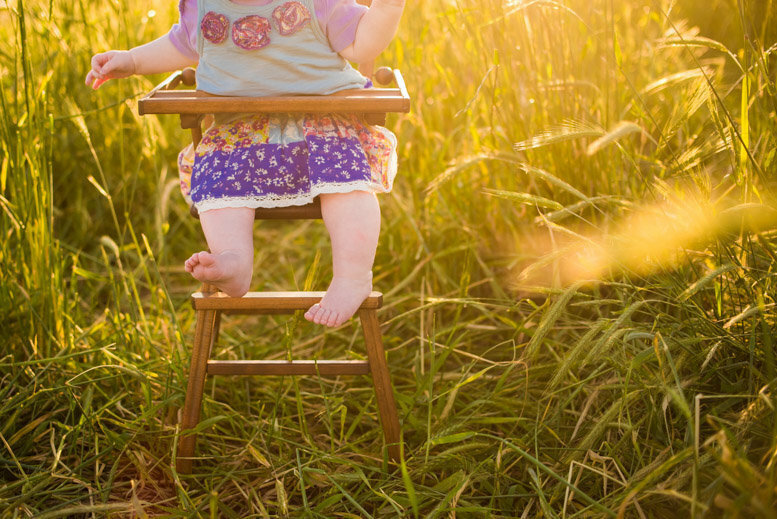 Do you love when you leave a photography session and you've had a blast with your family? If so, I may just be the perfect photographer for you. Sessions are all inclusive and come with digital images and personal printing rights. A booking/retainer fee along with a signed contract is required to book a session. Options available for Albums, Wall Art, and Wood prints. I was so nervous about my maternity shoot, but Deanna knocked the session out of the park! I highly recommend booking her! 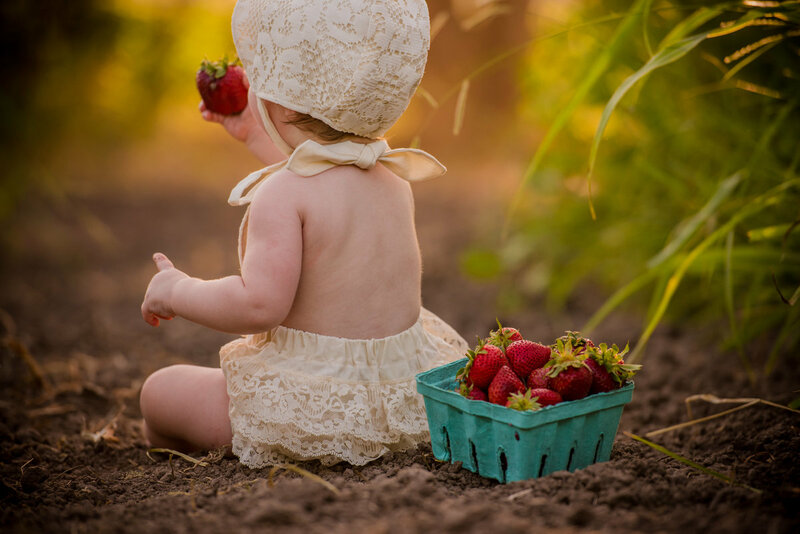 Booking Deanna for our newborn session was the best decision we could have made!! Our photographs turned out better than we thought possible! We actually had fun at a photo shoot. Who knew!! Memories were made and now that our kids know how fun it can be, we will make it a yearly tradition. 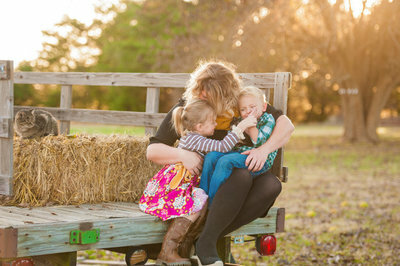 We are ecstatic with how our family session went and how beautiful the images came out! Thank you Deanna for capturing us so authentically. Themed mini sessions are available thought the year and are based on the season or holiday. A quick, fun and affordable way to have pictures of your kids or family throughout the year or simply for holiday pictures. Mini sessions usually sell out the first day they go on sale. To be the first to know when they are announced, make sure you are signed up for the newsletter. Use the link below to sign up.